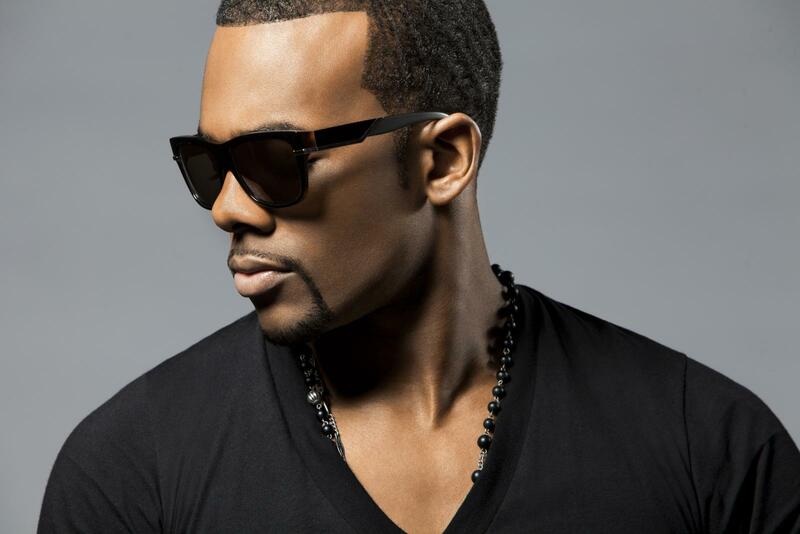 When it comes to the most popular hairstyles for men, the fade cuts are probably the first ones that come to mind. Not so long ago, we focused on the fade cuts are probably the first ones that come to mind. Not so long ago, we focused on the many types of men’s fade haircuts insisting on the fact that they represent the very foundation and starting point for a myriad of hairdos and hairstyles. Among them, the taper fade haircut is the most appraised one: it is versatile and allows the creation of contemporary and stylish looking hairstyles, like Mohawks, side-parted dos, comb over dos, fohawks and more. And since our readers requested we take a closer look at taper haircut variations, today we will do just that. Let’s see some important information regarding taper haircut styles, the hottest trends in the hairdressing business and gorgeous looking men sporting a taper haircut in their everyday life. The Taper Haircut vs. The Fade Haircut: What Are the Differences and How Do They Blend In? Traditionally, a taper haircut shows a distinctive hairline, it is done with a set of clippers, scissors and a taper level. Moreover, such hairstyle favors longer hair. 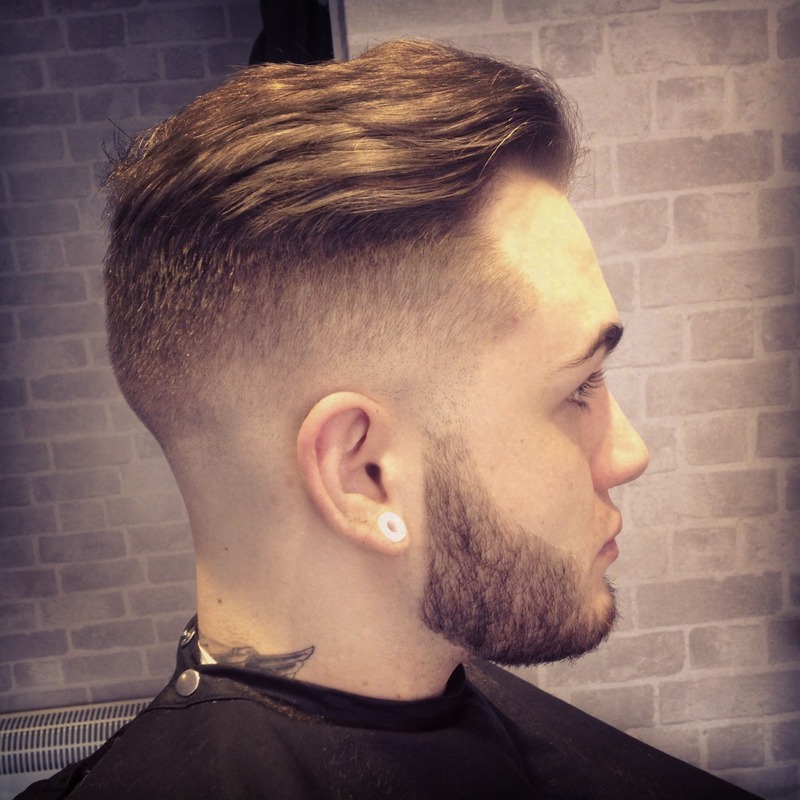 A fade haircut, just as we have discussed before, is a much shorter hairstyle, originating in the neat, clean and formal military style of hairdressing, needing little to no maintenance. The main feature of a fade haircut is that it doesn’t showcase a distinctive hairline, but instead, it makes the hair fade to the skin. The taper fade, or the combination of these two seemingly different hairstyles, is probably the best one to get if you want to look modern, stylish and perfectly attuned to our contemporary times. Being flexible to almost any type of styling, this “old school meets new school” type of haircut is getting more and more popular and experienced barbers are playing with many types of designs and many different creative ideas. Styling should be done with a bit of pomade to keep everything in place and add a bit of shine to the longer top side. This haircut looks great on people with dark hair, but also on guys with slightly curly hair. Styling is easily achieved with a high-quality shampoo and styling gel for firmness and shine. However, it matches all skin tones and types of hair (straight or curly, black or blonde) provided your barber is skilled enough to achieve such an intricate hairdo. If you have curly hair, a good shampoo is probably the only styling product you will need; straight hair men are recommended to use pomade or gel. You should regularly trim the bottom of your hair so it can always remain below the level of the top hair. You can side part this hairdo and even achieve a Lumberjack taper fade haircut – you just have to ask your barber to give you exactly what you want. This taper fade is usually worn with a beard – but the head and the beard each features a different type of fade and they don’t sport the same matching or complementary fades. It goes great with straight hair or even better, with curly hair. You can style the top in a quiff, a Mohawk, a fohawk and some wild lumberjack manners. This cut also allows some art to be achieved. These are some of the basic taper haircut variations representing the building blocks of a lot more taper fade hairstyles. Always remember to read and watch at least one tutorial and go to your hairdresser armed with photos and specific requirements. Keep in mind that the taper haircut allows you to keep short, medium and even long hair. Learn how to achieve a perfect style to match your facial features, temper, lifestyle and personality. It will enhance your male charm and your chic contemporary look. 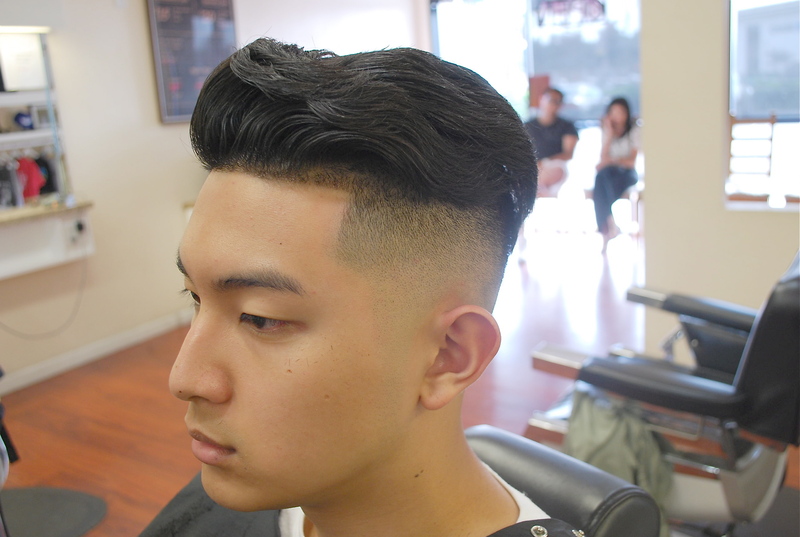 You can even go so far to combine a mid fade with a nappy taper, to play with layered designs or classic cuts. Show your barber the best pics you can get your hands on and try some of the hottest 2016 taper haircut variations available!